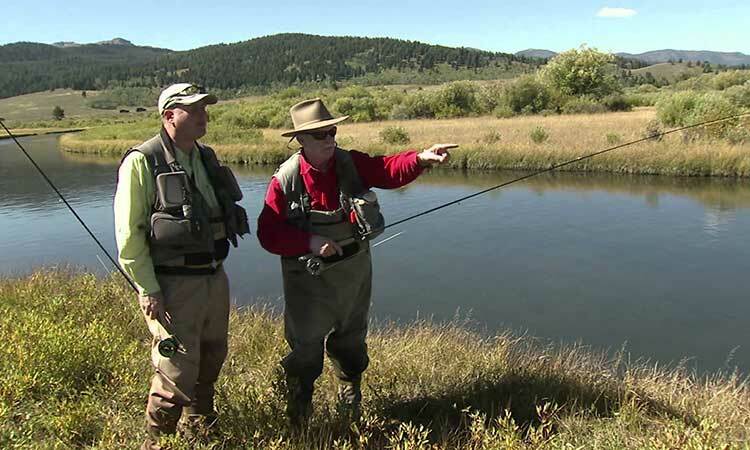 Montana is home to some of the best fly fishing rivers, spring creeks and lakes in North America. 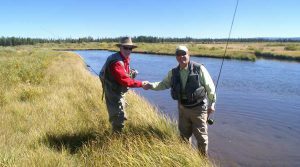 The amazing diversity of wild trout waters ensures that there is a destination to match nearly all interests and skill levels. 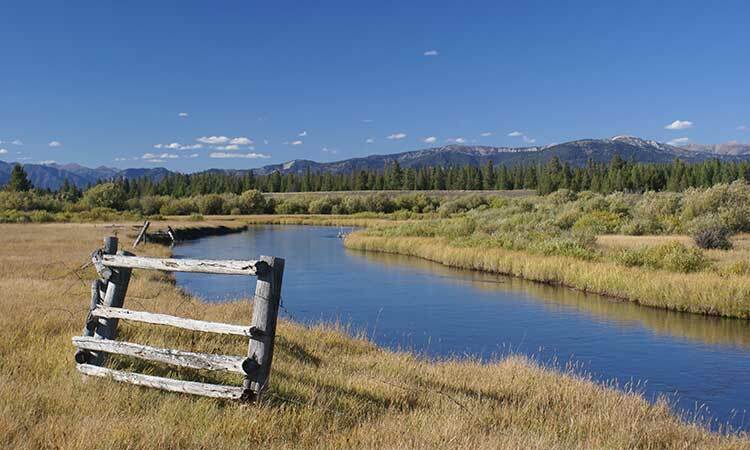 The vast variety of waters and hundreds of miles of blue ribbon rivers and streams is why this western US state is so popular with anglers from around the world. 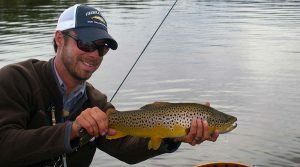 We strongly recommend you book your trip to Montana through an experienced outfitter, fly shop or lodge in order to get the most out of your fishing excursion. 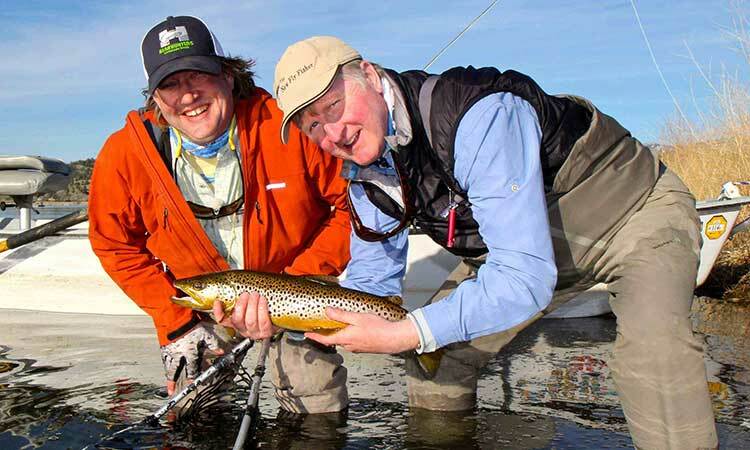 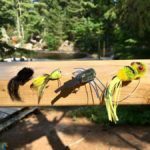 Bob Jacklin is a famous guide, author and educator who runs an exceptional fly shop. 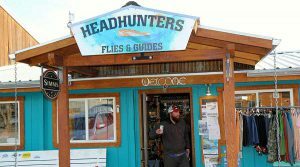 Head Hunters Fly Shop & Outfitters is located on the banks of the world famous Missouri River. 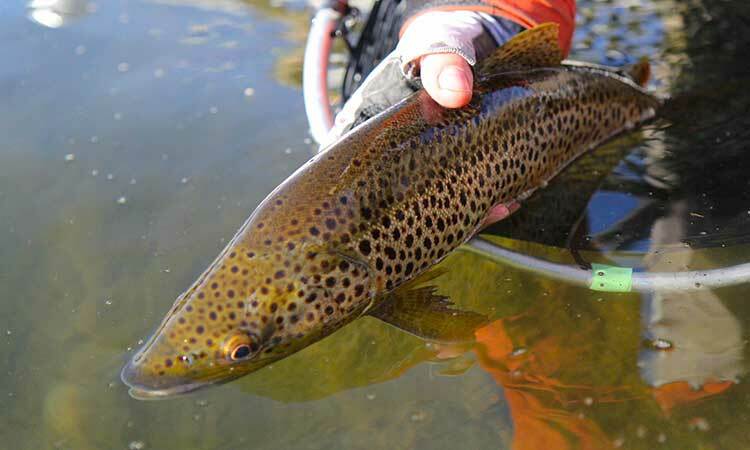 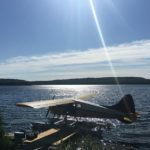 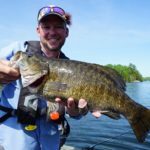 With access to great river and lake trout fishing, this should be on every angler's list.